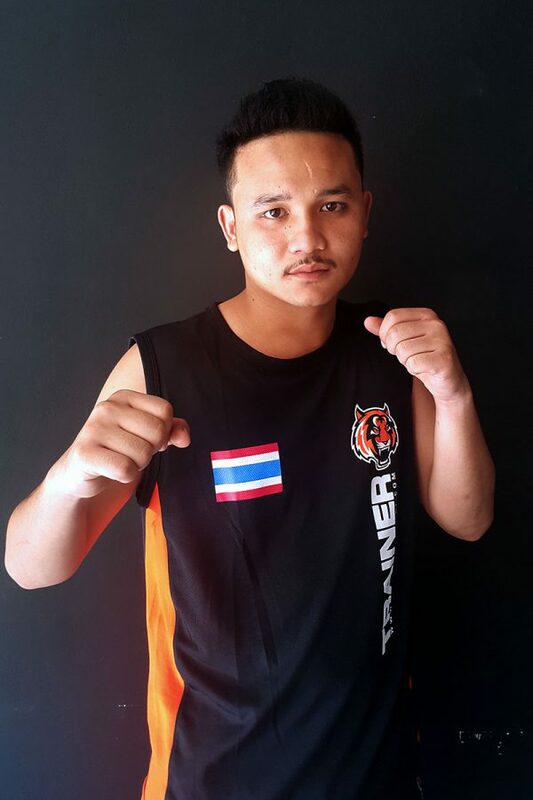 Simon, the son of Muay Thai legend Pairot Wor Wolapon, first came to Tiger when he was an up and coming fighter at 15 years old and had many fights under the TMT banner before moving to Bangkok. There he had a career fighting at Lumpinee and Rajadamnern stadium before becoming a trainer and recently returned to teach here at TMT. He is now a trainer in the intermediate ring and still fights regularly.